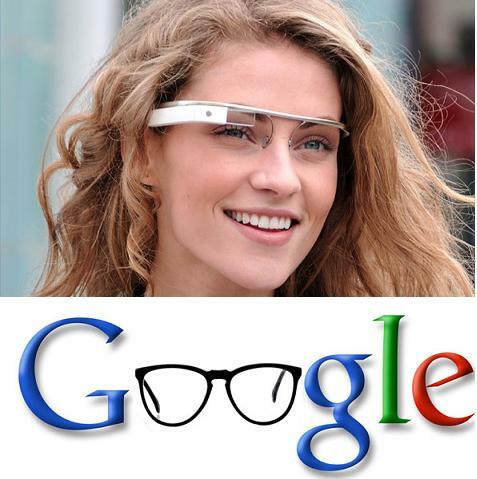 New details about Google’s eagerly-anticipated smart glasses have been released by the company in a YouTube video. How It Feels YouTube video uploaded by the company shows Google Glass in action – including the interface which appears in the wearer’s line of sight. Away from the head, the newly released Pebble watch links directly to a smartphone – a concept Apple is also rumored to be working on.